I love listening to music and am also fascinated with how a good song can tell an entire story in three or four minutes. I listen to music while I drive, while I clean, and always when I write. There’s something really special about a song that you just connect with. Songs that commiserate with you when you’re sad, get you pumped when you’re anxious, and let you know you’re not alone when all you feel is lonely. Without music, I don’t know how I would’ve gotten through lots of trying times. Without it, I probably never would have written THE MEAN GIRL APOLOGIES. My (sadly unrequited) love affair with singer/songwriter Jeff Buckley began when I was a sophomore in high school and my best friend demanded that I join her in sitting by the radio, waiting for this incredible song she’d heard on her favorite alternative station to play again. (This was the early 90s, back when you had to do this kind of thing.) Anyway, once I heard the song, “Last Goodbye”, I was hooked too. His music was nothing like the kind of thing everyone else in school was listening to. It was a little obscure and made us feel like we knew something other people didn’t. He became ours. For a little while, at least. He died in 1997, a year after we gradated high school. Fast forward to 2004. I assumed I’d heard every song Jeff Buckley had ever recorded. But then came a reissue of his album with a bonus track called “Forget Her”. I was obsessed with the song from my first listen. It was moody and lush, but also kind of a pop song—the first of his songs that seemed like it’d be a natural for mainstream radio. I listened to the song over and over. And, like I always do, listened closely to the lyrics. “Tears streaming down as I try to forget/her love was a joke from the day that we met.” My thought process ran something like this: Poor Jeff! … Who would do something like that to him? … A horrible person, obviously … hmm, I wonder what she thought when she first heard this … I guess it’s a love song, but not really, right? … Hey, this could make a great idea for a book! I wish I could say that all it took was this spark of inspiration and the rest of the process was easy. But it wasn’t. I wrote the first draft in spring of 2010. It went through many revisions, point of view shifts, and changes in secondary characters, until it was published four years later. But the heart of the story—that it was a love song—remained. 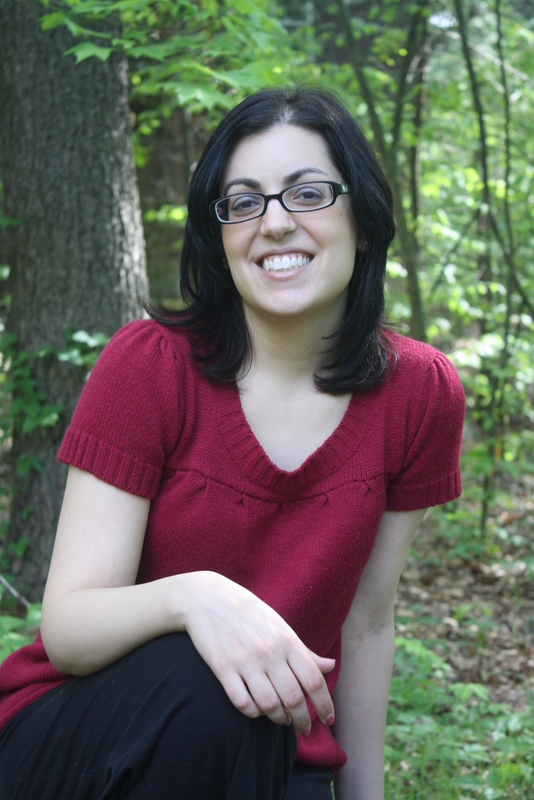 Learn more about Stephanie Monahan’s books!